I took a little break from podcasting and blogging in November. There are lots of things going on here that kept me away from my computer and it didn’t hurt to be away in Italy with our son Liam for two weeks. Now I have a great reason for getting back to writing. 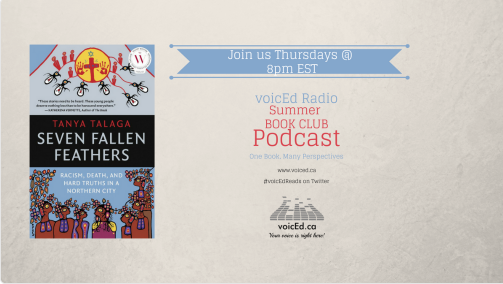 I am preparing for another episode of the Podcast Broadcast with Stephen Hurley that will be on VoicEd Radio later this week. I have spent a few days combing through tracks and I think I am ready to go. This week, I am trying the thematic approach and we are focusing on podcasts about music. 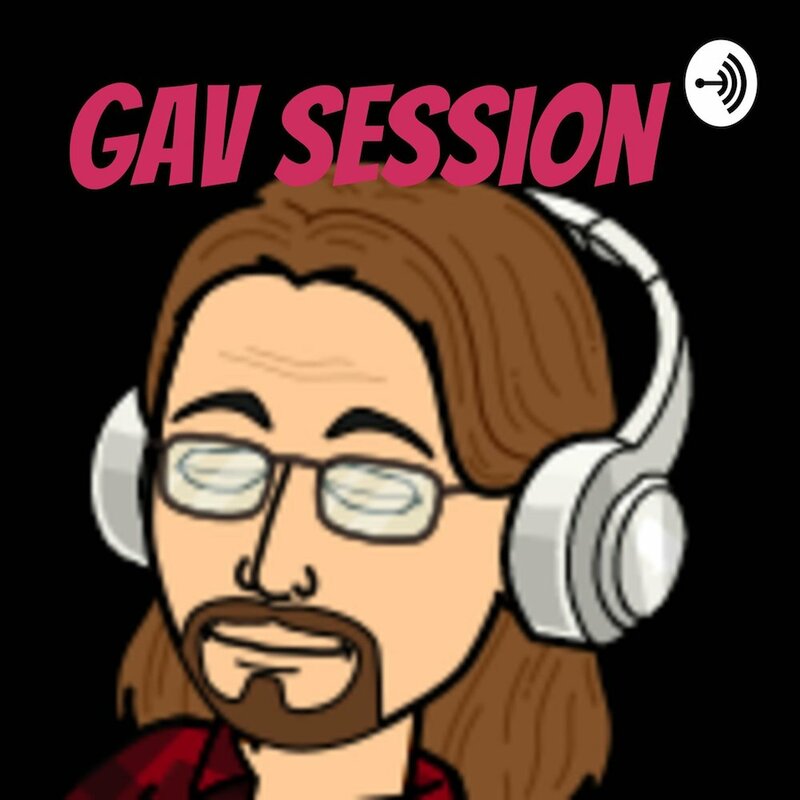 artwork for The Gav Session, a new podcast coming out of Belleville all about teaching music at the elementary level. So, I tried something different. I went into VoicEd Radio and did a search on music. I also sent a note to Stephen and asked him for podcasts on music. Together, we came up with some really interesting material. This shows that the ever-evolving database of VoicEd Radio podcasts is a great resource for educators no matter what you are teaching. Making the podcasts more searchable is something we will continue to work on. So this week we will be looking at work by Gavin Foster, a music teacher from Belleville, the Bedley Brothers, Shane Lawrence, and Mark Carbone. They are all talking about music and education. Pretty ambitious for one podcast, but I have been away for around a month now, so I need to do some catching up. When I moved to elementary, I found that one of the most important subjects was music. Generally, there was only one music teacher in the school and they had the responsibility to teach everyone in the building about music. In many cases, by grade 7 and 8, this might be the last formal music instruction students would get – ever. When you think about this, it is a pretty immense responsibility. We talk and write lots about math these days, especially in Ontario where math scores on EQAO have become a regional obsession. It would be great to step away for a while from the imbalance this is creating and look instead at how we are developing an appreciation for art in our schools. I have to throw in at least one reference to our Roman holiday here. What endures now in the Eternal City is not so much the math that was done by ancient scholars but the beautiful artwork that still graces the city. Art is universal and it speaks to all of us at some level. Back to podcasts – Gavin Foster is new to podcasting and he is doing some really interesting reflections on his current teaching practices. 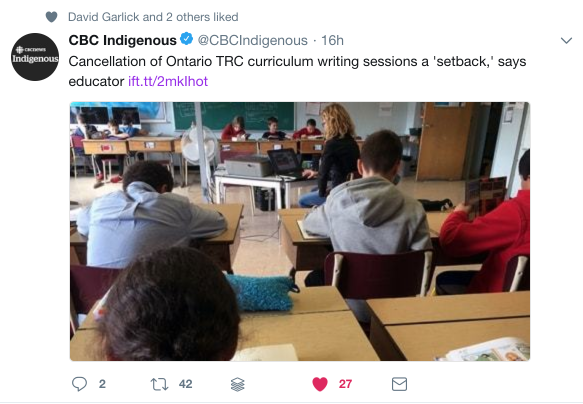 This is important work – I think we need more teachers broadcasting about what is working and sometimes not working in their classrooms. He starts out in a podcast entitled ‘Tech Fail’ by talking about a new program called BandLab and relates how he tries to set up one of his classes almost as they walk into the room. I can certainly relate to that, this is easily something I would do! Although this first attempt doesn’t work too well, he persists and by the next podcast, Bandlab has become one of his teaching tools. You can hear him here as he discusses how to develop a great reflection on the iconic Wreck of the Edmund Fitzgerald by Gordon Lightfoot. I like how Gavin flips his classroom, it must be really great to be a student in his class. He is willing to try new types of technology and he readily shares what he is learning with others. 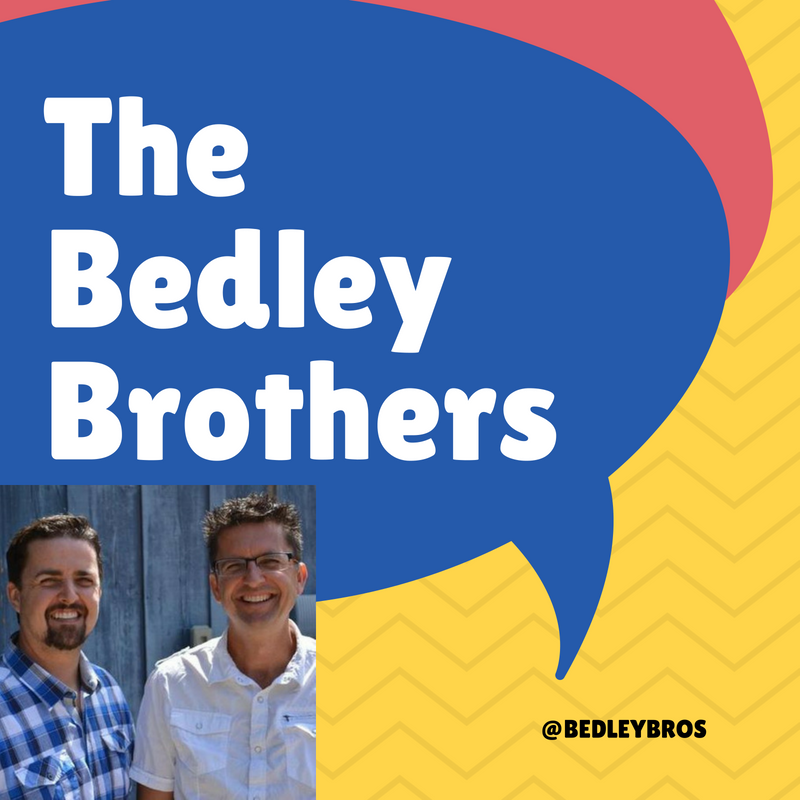 The next podcast is from the Bedley Brothers. Apart from the fact that they have the best intro for an education podcast, the brothers always have interesting guests and topics on their eclectic broadcast. In this one, the main topic is all about using music to engage students. The interviewee here is not a music teacher but uses music to keep his social studies students engaged. Tal Thompson uses songs like Hall of Fame, by Script a song about confidence and being the best you can be. A pretty important message for kids to hear every day. He also uses current pop songs and changes the lyrics to fit the content. For example, what is the greatest break-up song ever? Taylor Swift, ‘We Are Never Ever Getting Back Together’ – sings America to King George. There must be a Canadian equivalent! I never did this as a history teacher but as a principal, we always played a song over the PA at the end of the day on Fridays. This was a pretty cool thing to do – the kids loved it! Shane Lawrence always does great interviews about the teaching life. This one is called – ‘Music for Rebels’ with Emily Langerholc. This is a great conversation and Emily is really entertaining. She has so much to say about teaching music, I could really listen to more from her. She has a great attitude and a terrific sense of humour! Welcome! My name is Emily and I teach music. If you’re looking for teachable moments in popular music, you’re in the right place. Commentary and free teaching goodies are also included. Content is available on the blog, which you can read here! Teachable pop songs are listed & organized here! I teach traditional ensemble music classes (band & chorus), but my after-school class materials are sponsored by Little Kids Rock. 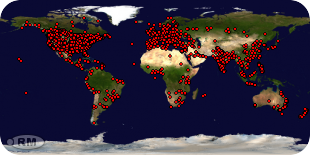 To find out more about people all around the country (and world!) who are involved in Popular Music Education, I urge you to look into and join the Association of Popular Music Education, aka APME. If you are so moved, you can support my writing/conference travel/etc. by buying me a coffee! This blog is an amazing resource. If you are reading this and you know a music teacher please share this with them. I did already. The podcast ranges all over the landscape of teaching music in elementary school. One part I found particularly interesting has to do with using pop music in the classroom. 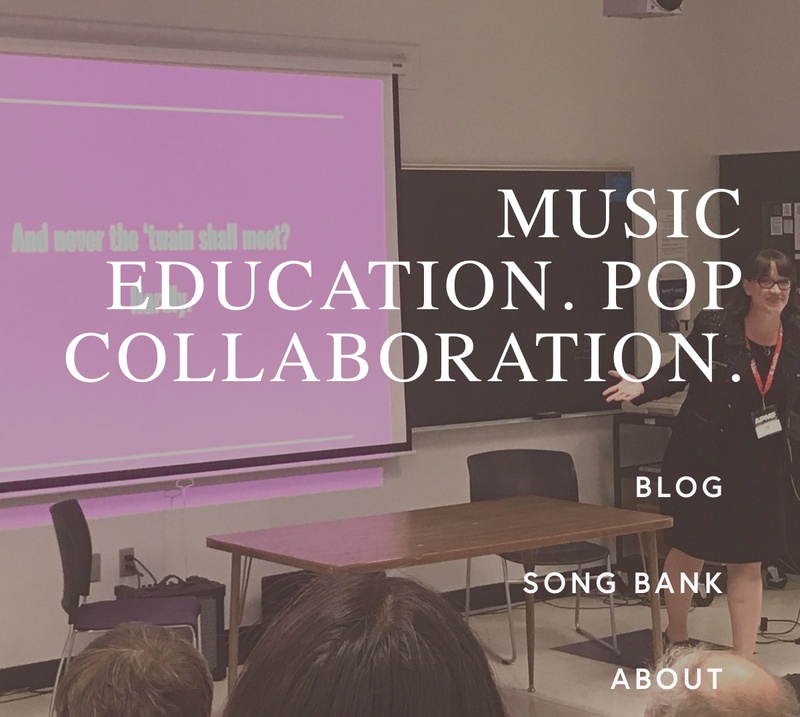 Her question is interesting – why would you not use the tool of popular music in the classroom. If you are teaching time signatures for example, why not challenge your students by betting if any song on the radio is in 4:4 time (she does this). Finally, Stephen Hurley put me on to this podcast. It is by Mark Carbone and it can be found here on his blog. Soon it will be on VoicEd Radio and I will be certain to tag it under ‘music’. This one really blew me away. It is an interview with former CBC broadcaster and Peabody Award Winner Jowi Taylor. We used to listen to Jowi Taylor on Saturday nights on CBC. He hosted a ground-breaking show called Global Village that was all about international music. It was a weekly tour around the world that actually encouraged travellers to record their own features that were later broadcast on the show. The show was cancelled in 2007 and there has been nothing like it since. 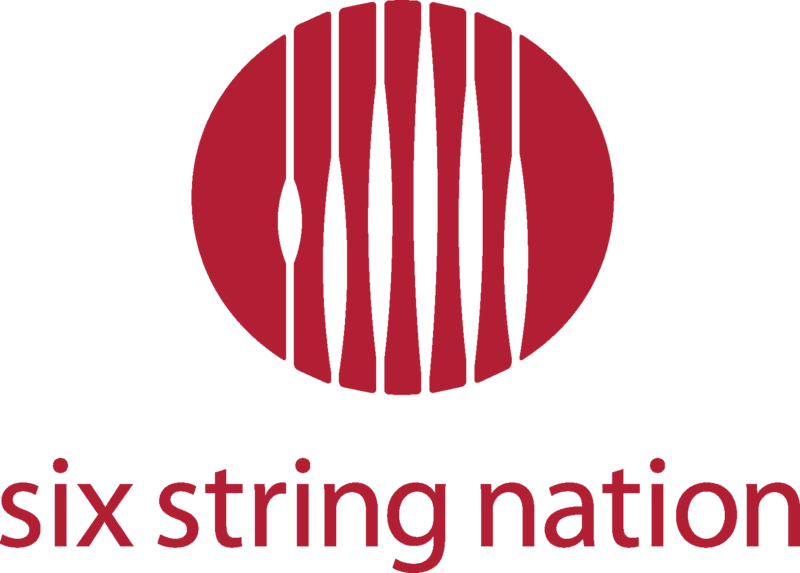 The interview with Mark is all about a current project by Jowi called ‘Six String Nation‘. It started while he was still hosting Global Village and it continues to this day. 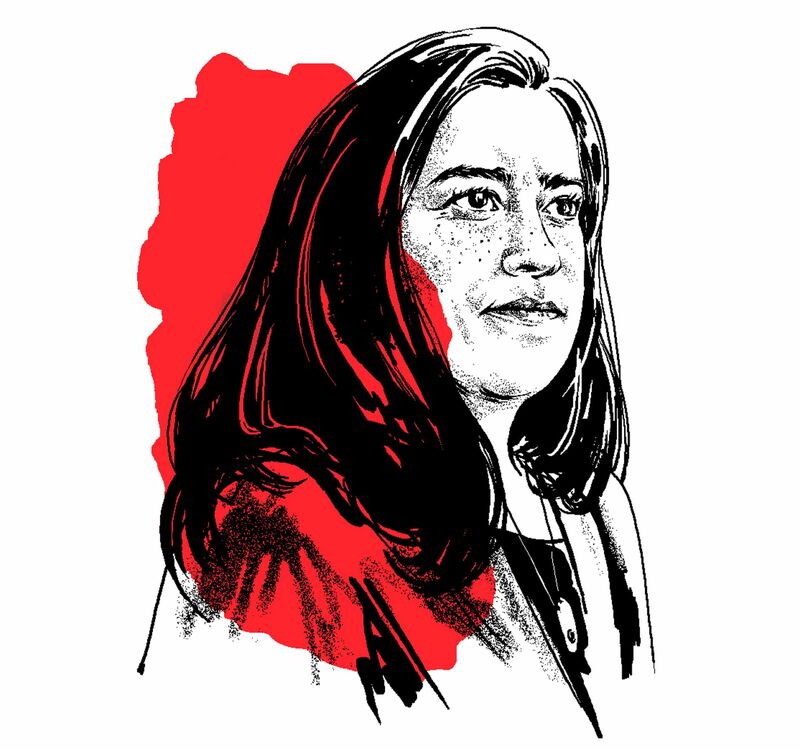 The idea has a real nation-building quality to it. A guitar called Voyageur was constructed from 64 pieces of bone, metal, wood, stone and horn. It was constructed to act as a symbol of national unity and its contains pieces come from across the country. This is pretty exciting stuff and it is really wonderful to hear the entirety of Mark’s interview. I took four clips from the 26-minute broadcast and I don’t know if I will get them all in, it is that good of a segment. I will get in a short clip at the end of Mark’s podcast. Near the conclusion, Jowi’s challenges the audience (you) to help him come up with focused, coherent workshops for students in different grades. This is a great challenge and I hope this is something that VoicEd Radio will be involved in starting in 2019. This would be a great way to truly integrate music, story-telling, art and country into a workshop – what a great opportunity! This is lots for one podcast. We will see how far we get. Writing all this down is a sort of pledge to get it all done. I hope you listen to us – let’s see (or hear) how it goes! Where do the trails lead you? This is an interesting book – trails are different from paths, ‘trails tend to form in reverse, messily, from the passage of dirty feet.’ (page 68 On Trails) It has got me thinking. 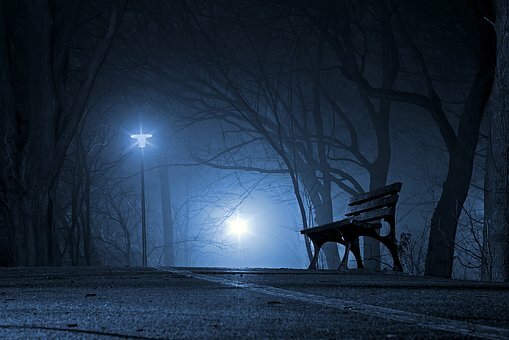 Trails are where we find something magical. The trail through giant ancient plants on Kilimanjaro. The feral goat who looks down on you on the West Highland Way, the ghostly llama as darkness gathers. Trails also lead to friends, new and old, sometimes family and loved ones too. Trails draw you into a new life and once you walk the trail you are really part of the trail. You don’t go once, you go again. Because of those who walked the trails before I now am hooked. I dream about old trails – can I do them better, can I experience more, can I test myself in some other fashion. The trail takes on dreams and the dreams make me want to push on do more, learn more, experience more. The pathways are not just pathways. When I walk, I need to do it for another reason too. There are two reasons that I have figured out so far. To help in some way children in poverty and to connect to my family. For me, working for children is a matter of social justice. I walk, raise money and then support programs that actually can break the cycle of poverty. That is why I can only walk for Christie Lake Kids – the cycle can be broken, but it takes innovation and a huge community effort. I want to be part of that effort. Second – connecting to my family is what I want to do. I am 60 years old. I don’t have to worry about making an impact or being successful in my job. I am happily beyond that. But I do need to reach out to my partner and my children in important ways. So, I need to take the path with them. Last year I walked with my daughter. This summer I trekked with my partner. In a few weeks, I will hike with my son. If I am going to do something like this it has to be for kids, social justice or family. There are, I hope many more trails and many more wonderful people to meet as we raise money and awareness. 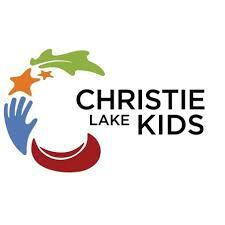 In between treks for Christie Lake Kids, I will walk with my family – all of them. This is where the trail will lead. In a few days, we leave for the mountains of Peru. 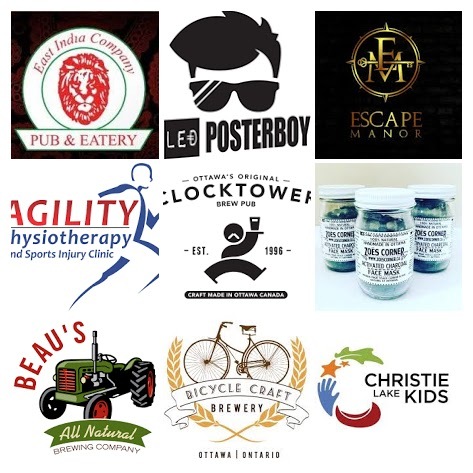 We are 17 climbers all raising money for Christie Lake Kids – transformative recreation for low-income children here in Ottawa. A year ago we started putting this experience together. Our small team recruited hikers, planned fundraisers and over the space of eight months raised over $25,000. This is the big idea. Come up with an exciting experience then recruit fellow adventurers who are willing to raise money for kids and work together to train for a demanding physical experience. Climbing in the Peruvian Andes is an arduous experience. 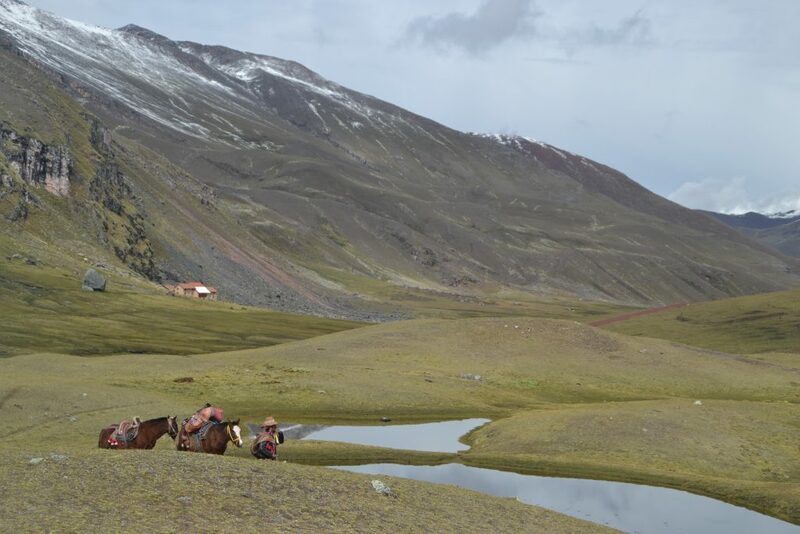 We will trek for 5 days and 4 nights reaching as high as 5200m (Mt. Everest is 8,848 m). 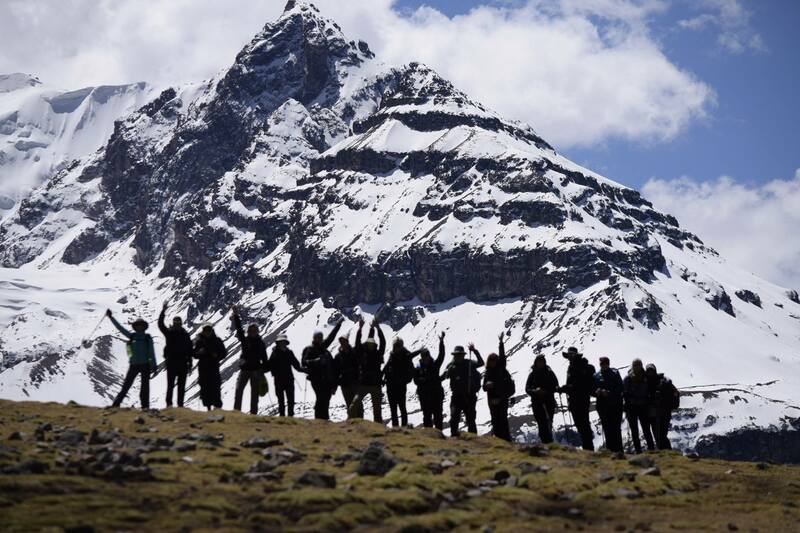 Over the five days, we will never go below 4300m which means we will be living in a high altitude environment for an extended period of time, more than most of the group has attempted before. We are a new group, we didn’t all know each other before this whole thing started. We have trained together and have held really fun fundraisers together, but the first time the entire group will be together will be in Cusco, Peru. We are united in our love of adventure and the willingness to support a truly wonderful organization that is changing the lives of children every day. We are supported by Christie Lake staff, three different travel agencies, a wonderful local artist (who just happens to be one of our daughters), two outdoor gear stores which have sponsored us and given us equipment discounts, two physical trainers, various corporate sponsors (whose logos we will take to 5200m) and a tremendous number of individual stores and donors who have supplied silent auction items and venues for our group fundraisers. We also have so many contributors who have helped us surpass our original funding goal by $10,000. We now stand somewhere over $25,000! So, with such a large community of supporters, I think it will be important to let people know how we progress through the mountains. To do this, we will be using a great tool first suggested to me by Ottawa adventurer, Elia Saikaly. We will be using the InReach satellite tracker. Once activated, the tracker will send out a waypoint every ten minutes. 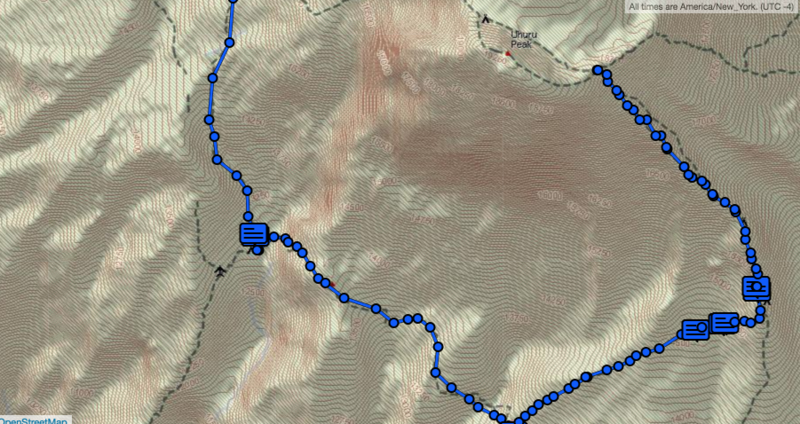 The InReach track I created on the way up Kilimanjaro last year. You may notice, there is no track down the mountain. For some unknown reason, I turned the InReach off once we reached the summit! I will also be able to use the InReach to post messages on Twitter and Facebook. We have some preset messages ready to go and I am able to send other messages during our trek. 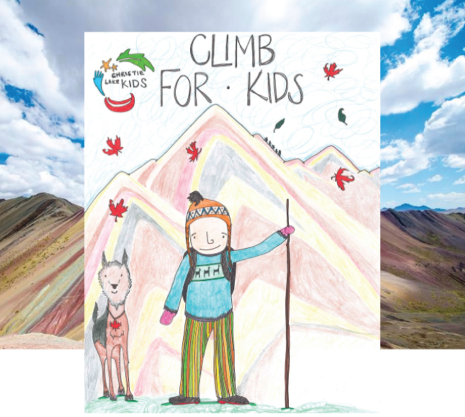 Here’s the tag #climbforkids. We have also tried to catalogue most of the events that have taken place over the past year. For this, we are using an Esri Story Map, a great communication tool that allows you to tell a story using maps, video, audio recordings and pictures. One of our Esri Story map pages highlighting an earlier fundraising achievement by the group. I have a bunch of cameras that I will use to document the trip. 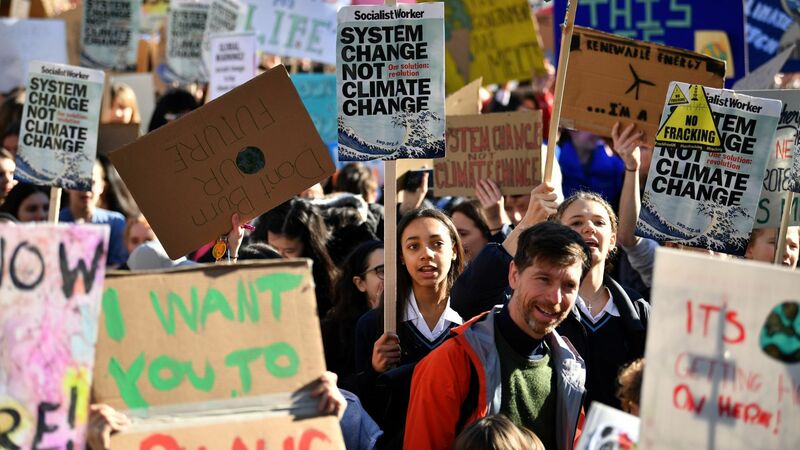 The most important part of this will be to get the stories of the individual group members – why are they doing this, what are the challenges they see ahead, how did it feel to put yourself out there as a fundraiser? The training is over and so is most of the fundraising (we are still happy to take donations here!) The story gets really interesting now as we pack our bags and get ready for a gruelling 11-flight from Ottawa to Cusco. We have a great group and we are raising money for a wonderful organization. We all hope you follow us up the mountain! 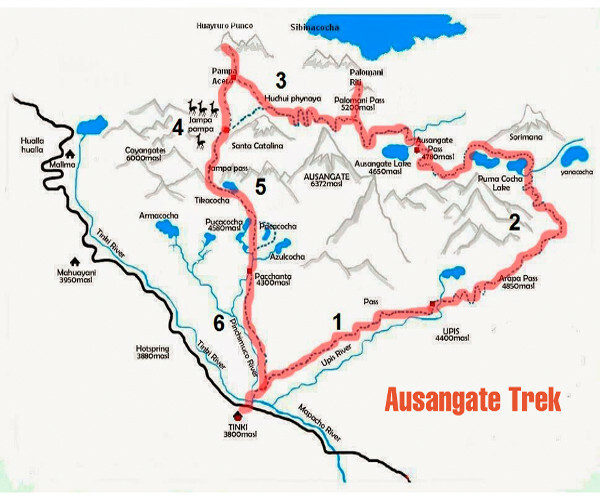 A Virtual Tour of the Ausangate Region – Climb for Kids! 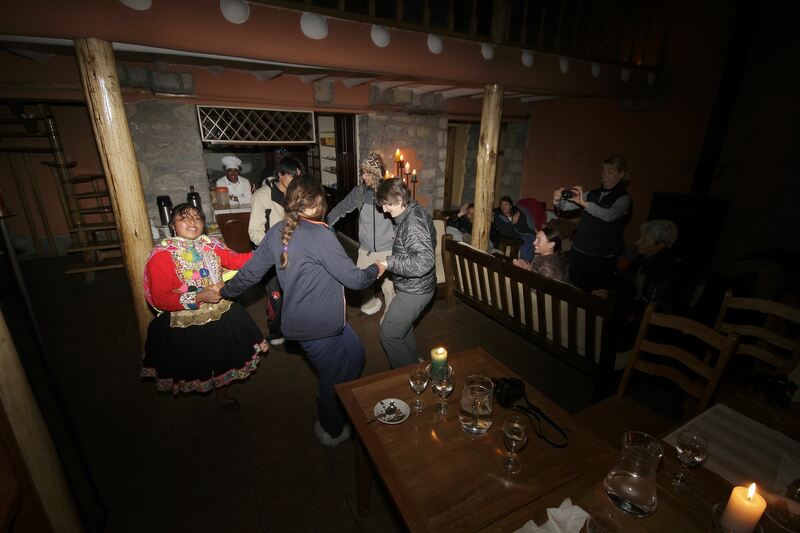 Welcome to Rainbow Mountain Cusco Journey through an undiscovered land of wild desert landscapes, snow capped peaks, herds of alpaca, and arrive at the ultimate destination – The “Rainbow Mountain” hidden deep in the Andes. Throughout your journey you will pass through a vibrant green valley with the impressive Ausangate mountain towering in the distance. You will experience first hand how locals live in the mountains and even have a chance to speak with them. As you get closer to the Rainbow Mountain you will begin to see the first signs of the colored minerals that formed the painted hills. 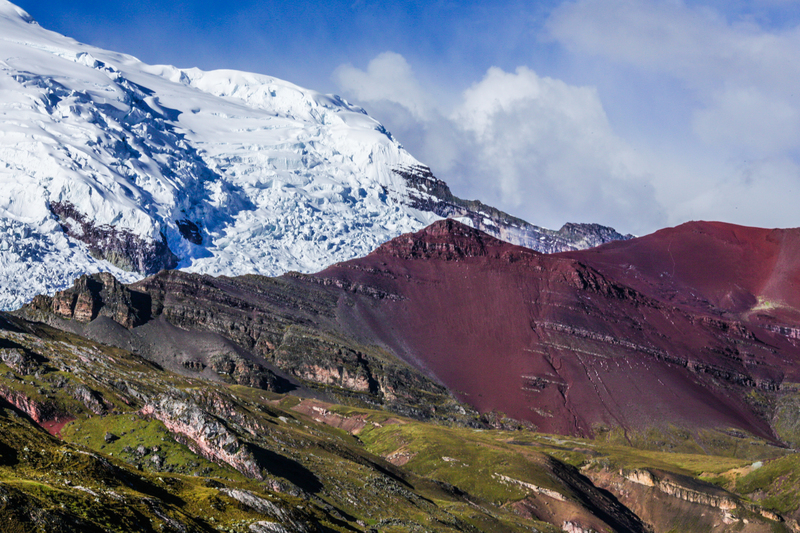 Your guide will explain what makes up the existence of the “Rainbow Mountain”, and finally with one last push you will hike up to a vantage point that gives you a 360 degree view of the beautiful landscape that makes up this sacred land. For the past week, I have been featuring photos that I received from the wonderful people at Merit Travel, the people who are organizing our Christie Lake Climb for Kids! adventure planned for August 2018. The photos are truly amazing and most are shots that I can’t find anywhere else. 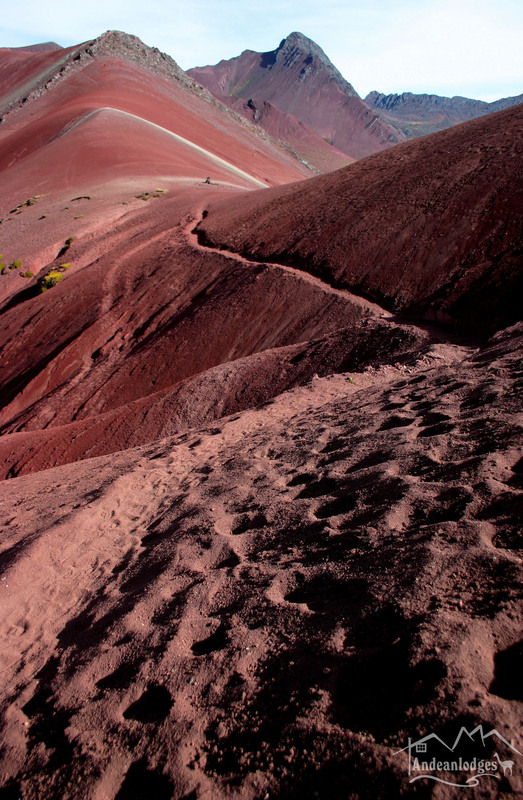 Even the locations like this shot of the Red Sand Pass are unsearchable on Google. To me, this is a good thing. It shows how remote this area is. Even a recent Netflix documentary we watched called Peru: Tesoro Escondido had no mention of Ausangate or the Rainbow Mountains. We are certainly trekking into territory that is remote and obscure. That is great! I have also found some amazing 360 images on Google Earth using a feature I didn’t know anything about called Photo Sphere. 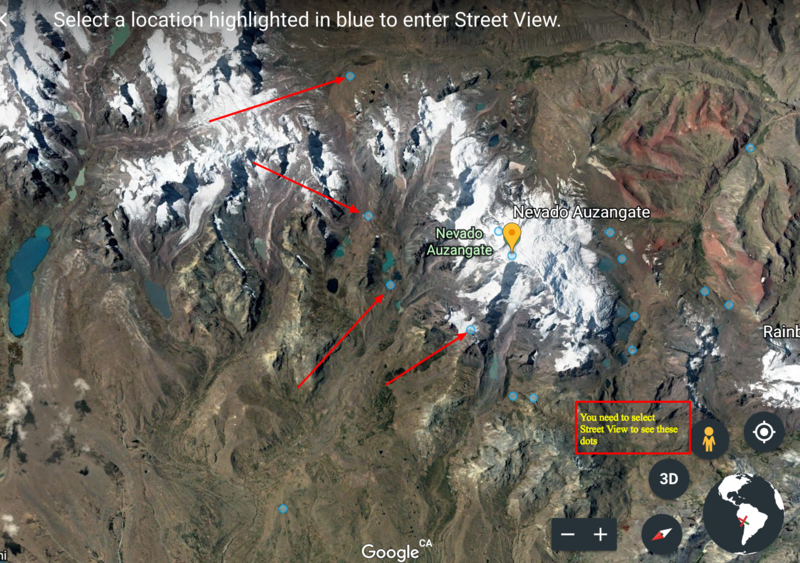 Take a look at the Google Earth shot of Ausangate Mountain below – each of the blue dots are Photo Sphere shots taken around the mountain. The shots are spectacular and all are done in 360. 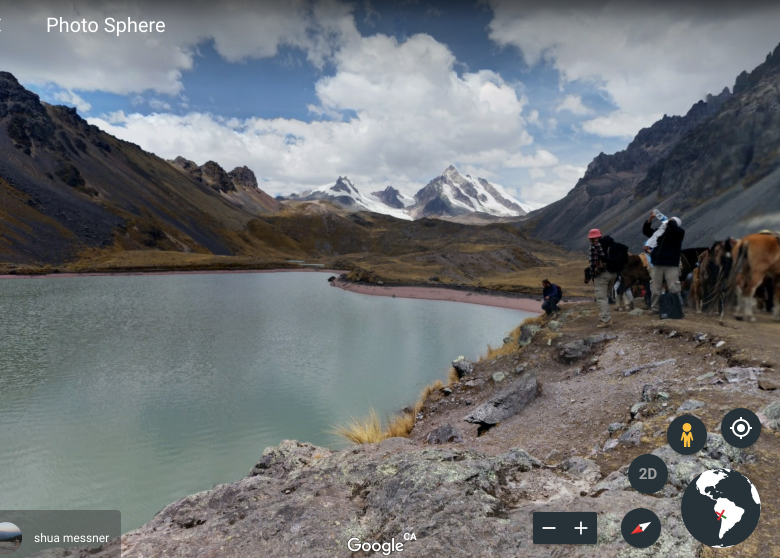 They make up a beautiful virtual tour of the Ausangate region. The arrows point out some of the Google Photo Sphere shots. 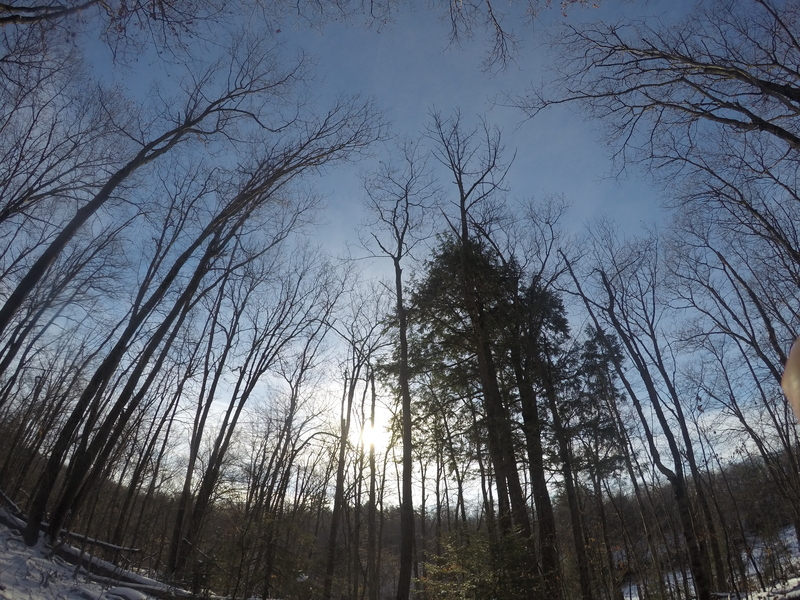 Here is one of the Photo Sphere shots. Unfortunately, I can’t make it 360 in this post. I would give this a try. While this is a remote area, there are easily 30 360 images you can take a look at that are most likely a part of our upcoming trek. A great way to dream away wintery days!